Damon Johnson, 32, of Kings Highway East, was charged Monday with third-degree assault and several other violations after police said he got into a dispute with his girlfriend over the use of her car. 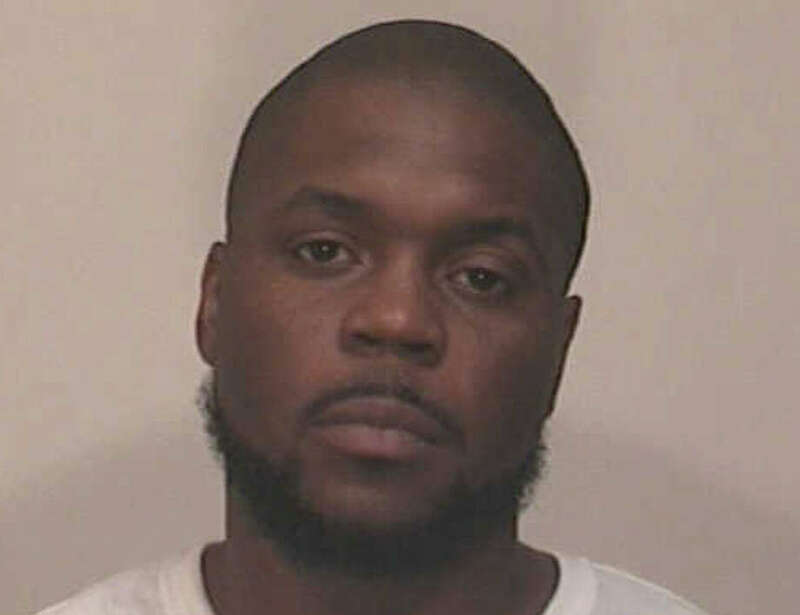 A Fairfield man was charged with assault Monday after police said he became embroiled in a dispute with his girlfriend when he took her car without permission. Damon Johnson, 32, of Kings Highway East, physically restrained the girlfriend, bit her on the left forearm and then drove off in her car after she refused his request to use the vehicle because it is uninsured and unregistered, police said. The woman called police to report that Johnson had taken her 2005 Chevrolet Malibu without her permission and that he was en route to Stamford via Interstate 95. Fairfield police stopped Johnson on the on ramp to the highway at Bronson Road and detained. Johnson was charged with third-degree assault, second-degree unlawful restraint, breach of peace and using a motor vehicle without owner's permission. He was also issued infractions for possession of marijuana less than a half ounce and operating an unregistered vehicle. He was held on $25,000 bond and was scheduled to have appeared Tuesday in Bridgeport Superior Court.